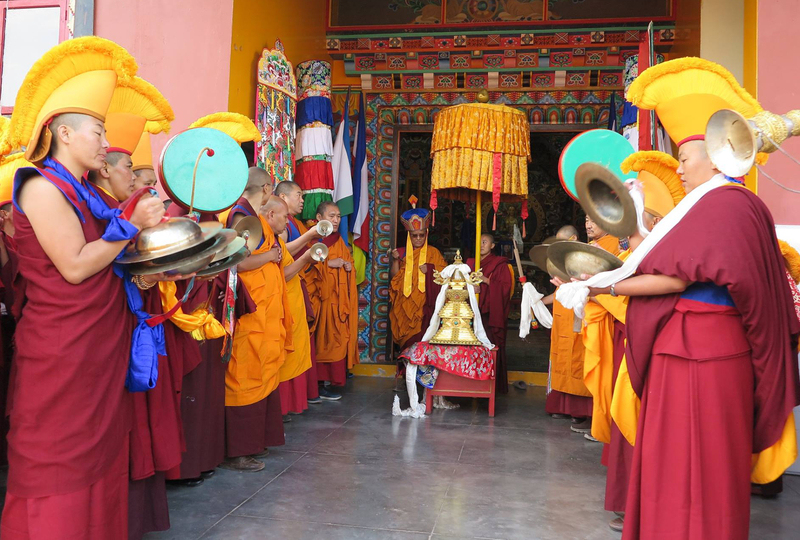 Rayna Menling nuns receiving a memorial chorten of 33rd Menri Trizen from HE Menri Lopon Thrinley Nyima Rinpoche. Posted on November 26, 2017, in Uncategorized, Yungdrung Bon nuns. Bookmark the permalink. Leave a comment.